Do you hate paying for gift tags? I will freely admit, I'm a bit cheap and hate paying for things that I think I can find online for free or can make at home. For me, gift tags have always fallen in that category. 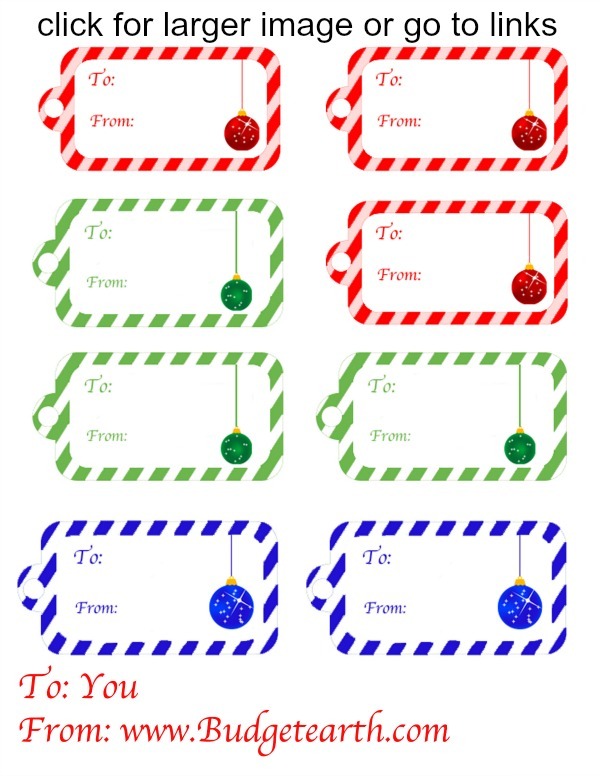 In the past, I have made my own, but this year, I purchased some adorable gift tags that I had specially made for us. 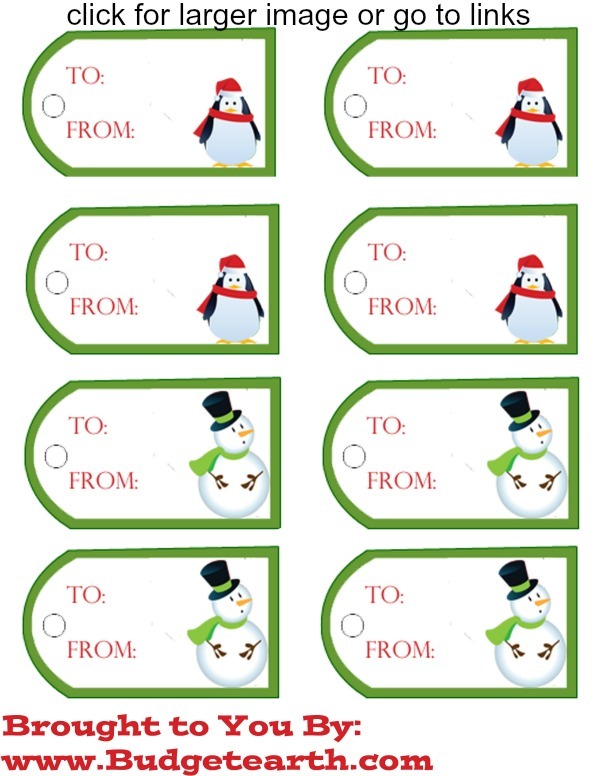 Knowing that many of you would love to have adorable gift tags for yourself, I decided to share my cute gift tags with my readers. 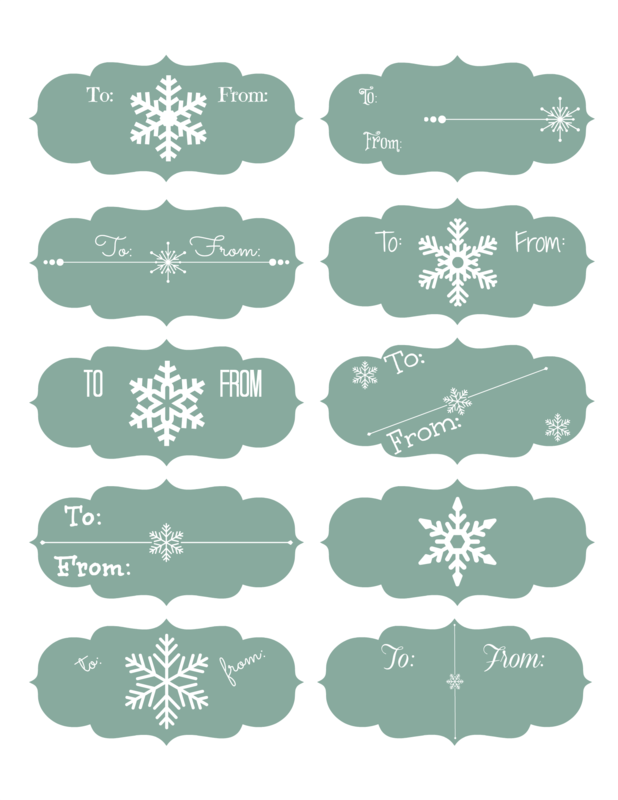 These printables are free for personal use, but I ask that you please don't put them on your own site. If you want to share them with your friends though, that is perfectly okay! 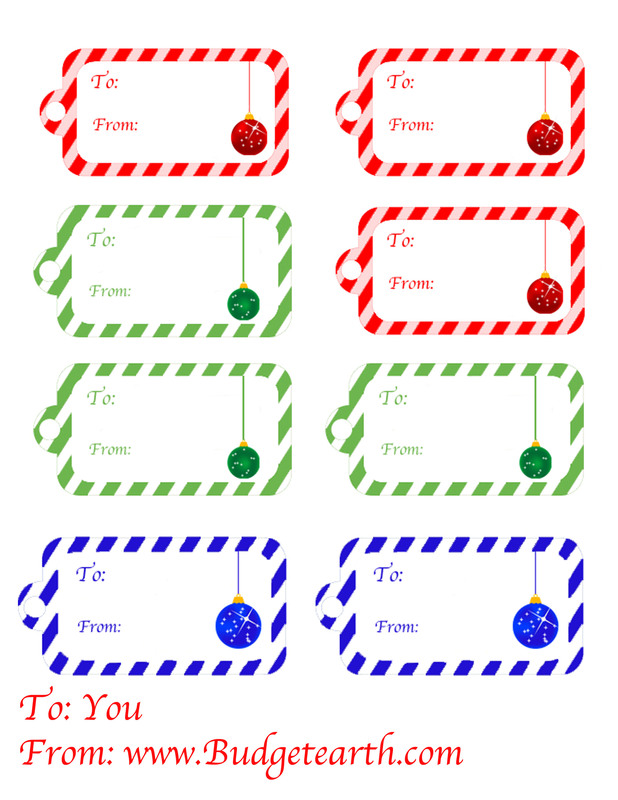 Since these images would take forever to load if I kept them at their original size, I decided to put up a smaller image just to give everyone a chance to preview these adorable gift tags. 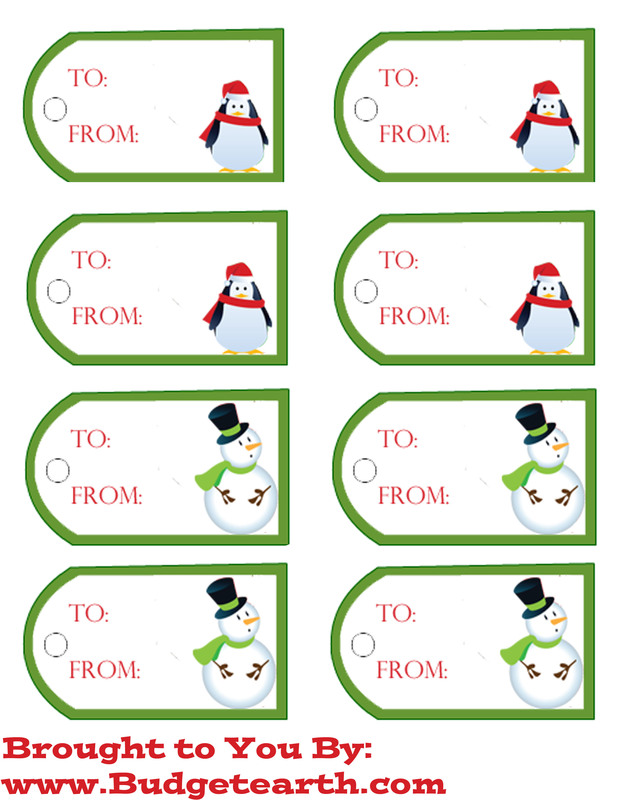 I may be adding more gift tags before the season is over, so don't forget to bookmark or pin these gift tags on Pinterest for safe keeping. To get the most out of your tags, I just recommend using high quality, thick paper, since this will keep them from tearing or looking bad on your gifts. 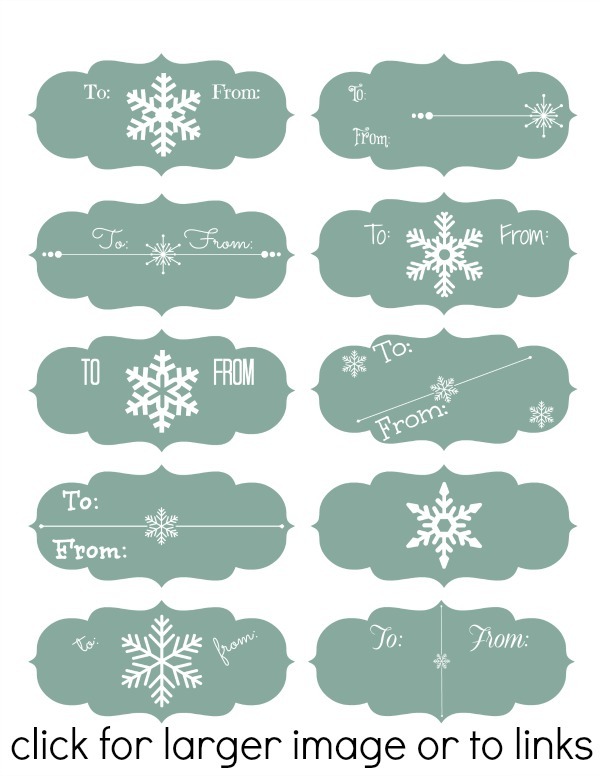 In the past I have used cardstock and got the best results when it came to printing out my own gift tags. Anyways, I hope all of you enjoy these adorable free printouts, courtesy of Budget Earth! These are really cute! Thanks for the ideas! Perfect! I am going to print these on mailing label paper (the kind that is just one label) and cut them out. Great idea! Love these!! I'm going to print some! Thnaks for posting! These are really nice, thank you for sharing with us. I always try to make time for creating gift tags. I believe that a gift is much more personal that way. For this Christmas, I’m planning to make some 3D-cards/tags.